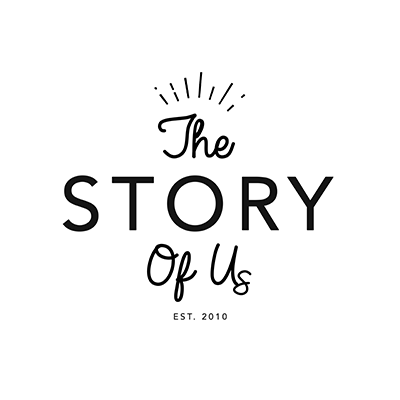 We are an Aussie (Kate) and a Scotsman (Grae) who started our business, ‘The Story of Us‘, in Sydney after getting married ourselves in 2012. Together, we create beautiful, meaningful wedding films, and modern, stylish wedding stationery for UK couples (we also shoot weddings over in Australia). Thanks to the wonders of social media, we found a kinship with British lovebirds as our business grew and could no longer ignore the bagpipes calling us home to Scotland. Australian weddings are known for their laid back, relaxed moods, fun and casual details and design focused styling. We hope we can bring a little of our colony’s charm to your beautiful and historic part of the world. So in addition to our Sydney studio, we also service the whole of the UK (and Europe on request) from our Edinburgh office and we’d love to work with you. Our offering here is the same today as it has always been. Stationery that sets the tone and represents you as the couple you are; Memory Films that bottle your memories for a lifetime, however they unfold. We’re so excited to be here and to tell your story. Please take a moment to visit our site and explore our portfolio.